New 3" wide and 6" wide right angle brackets have been introduced to go along with are very popular 2" wide angle brackets. 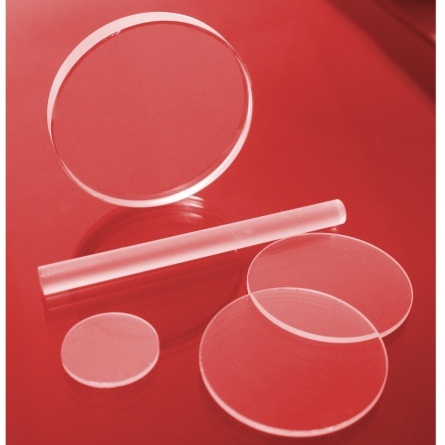 These are an ideal way to mount components perpendicular to the optical table or breadboard. Slotted and tapped for maximum functionality. Made in the USA. Base Lab Tools offer a variety of fine adjustment screws and nut/bushings where interchangeability and cost of the assembly are key parameters. 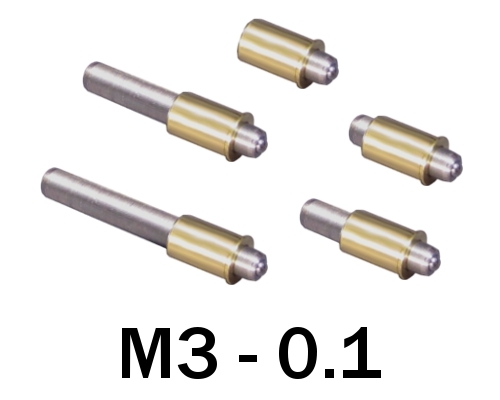 The thread class for these fine adjuster screws are typical 3A/3B the tightest thread class. Note that Base Lab Tools offer adjusters that are better than class 3A/3B that will have better performance and reduce the need for “sticky” grease to accommodate for the loose tolerance. These devices will have less backlash and longer life expectancy than standard 3A/3B adjusters. For more information see our FINE ADJUSTMENT SCREW TUTORIAL -CLICK HERE-. How can we improve our screw kits? We like being able to pull out the individual compartments to use on the optical table where space is limited. What sizes would you like to see? Email our sales team at [email protected] with your ideas.